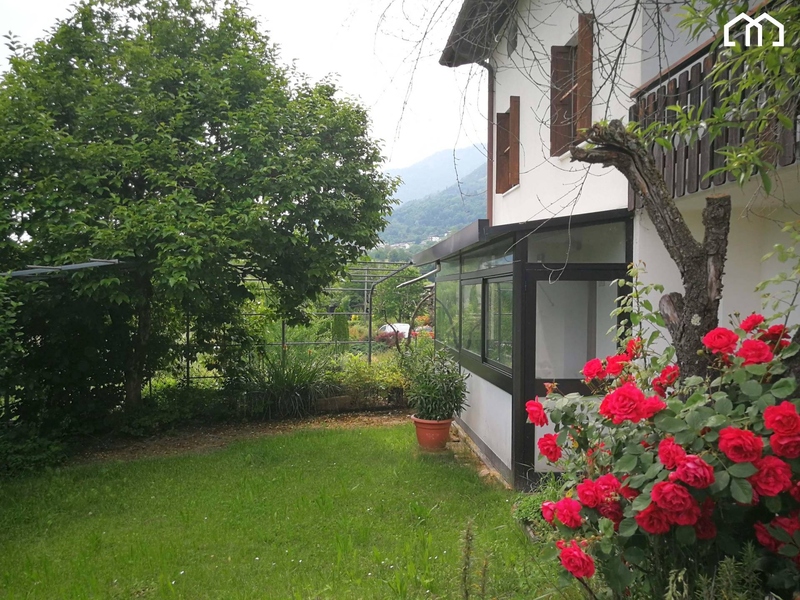 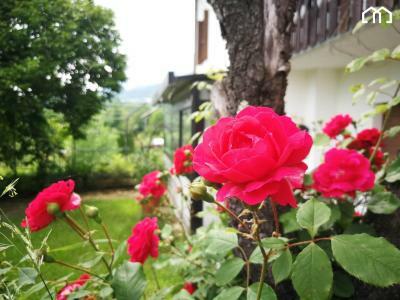 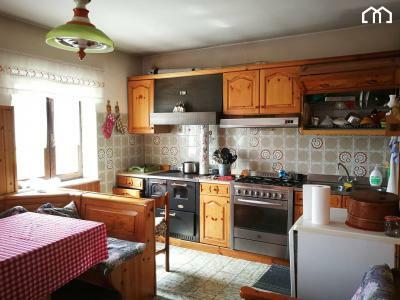 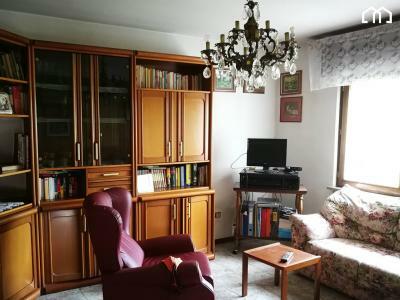 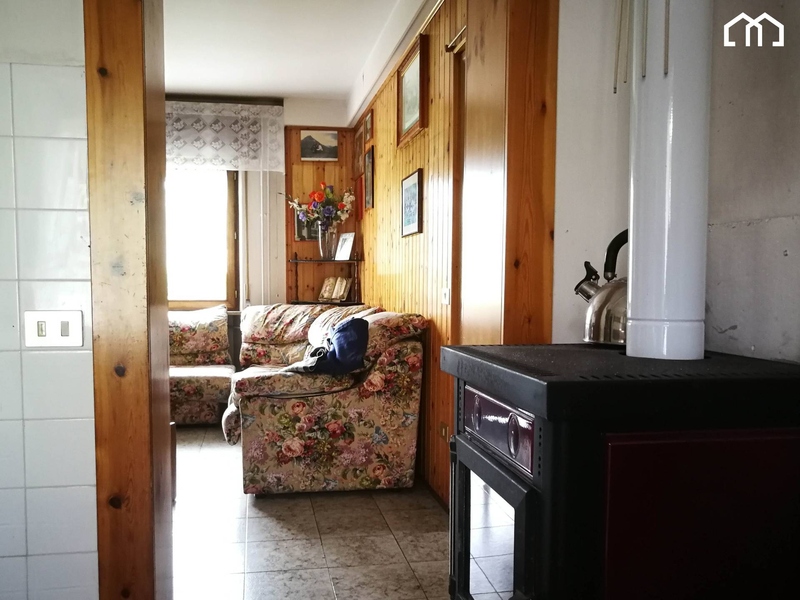 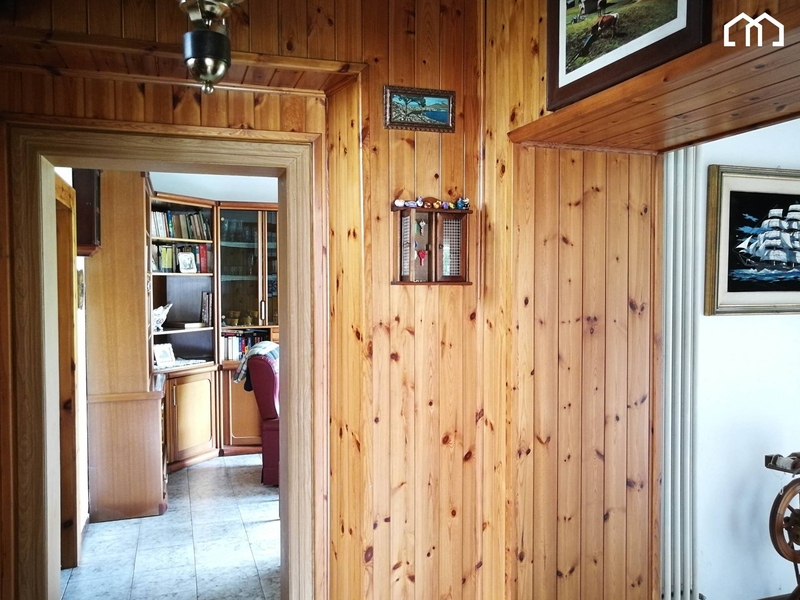 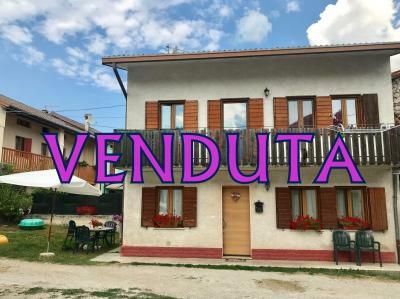 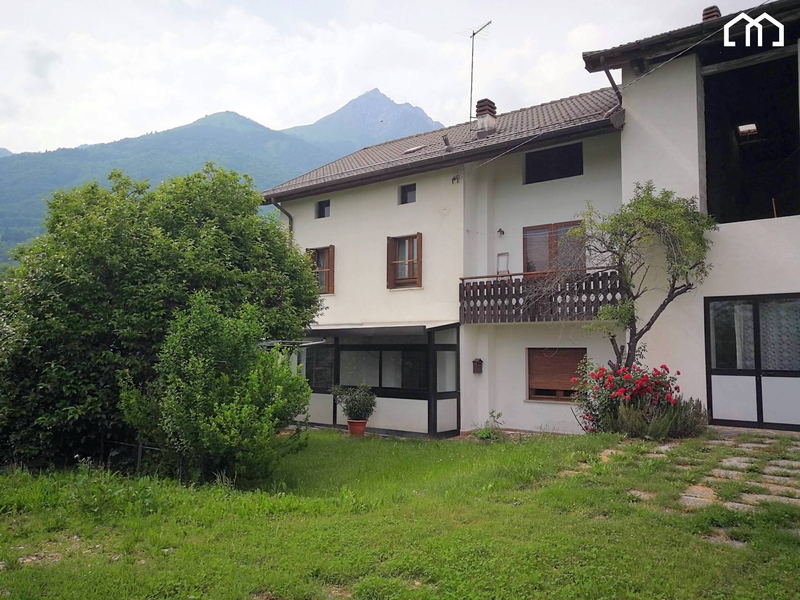 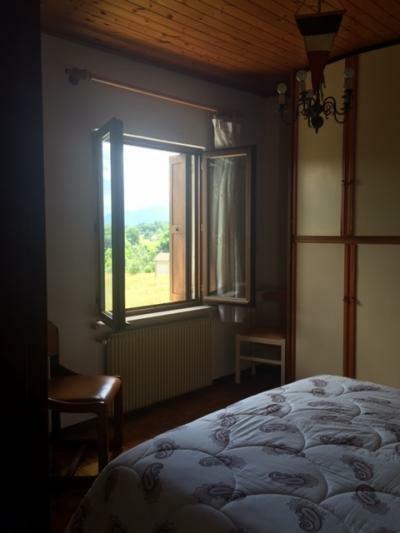 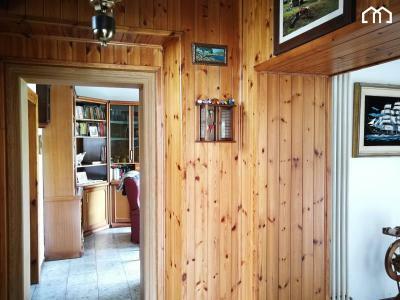 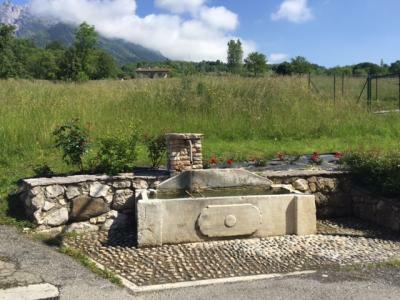 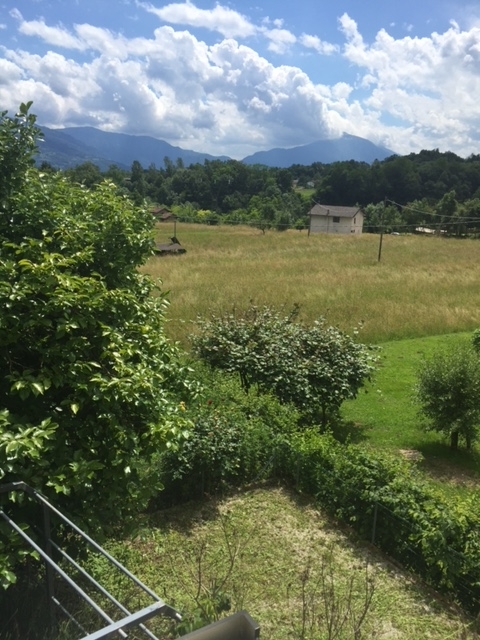 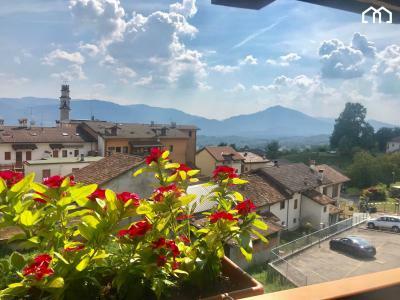 We offer for sale a detached house facing South in San Gregorio nelle Alpi (Belluno). 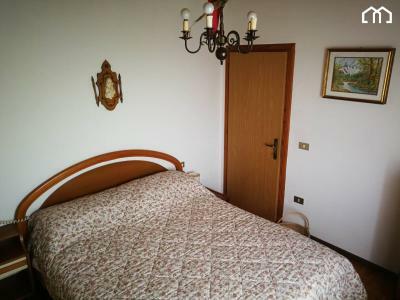 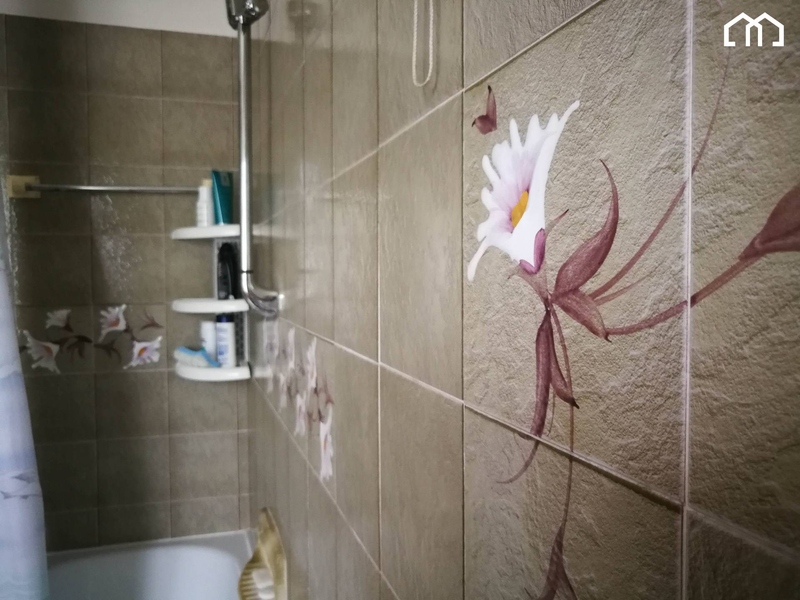 This House is 5 minutes far from Santa Giustina, in Maserolle, a quiet and panoramic village. 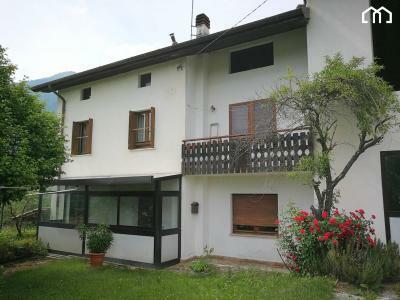 The House was renovated in the years '80 and is currently used as a holiday home. 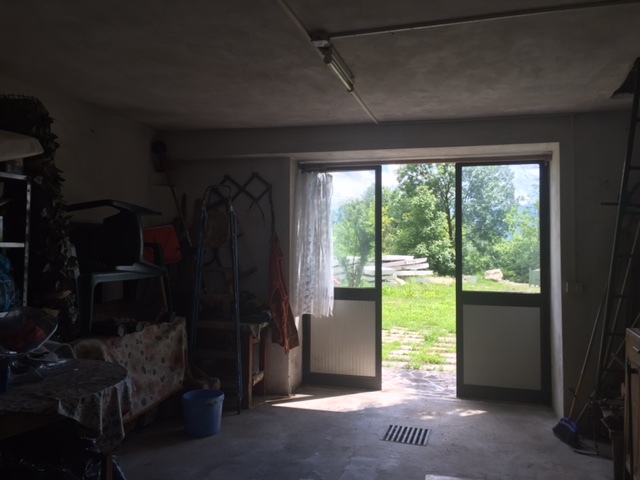 It consists of building on two levels with garage, garden and courtyard. The ground floor has a private entrance, a study, a kitchen, a living room and a large dining room now furnished with a kitchen, large double garage and a bathroom. 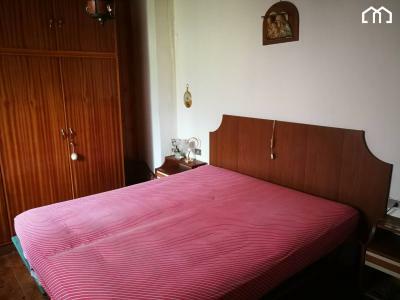 On the second floor, 4 large double bedrooms and a bathroom. 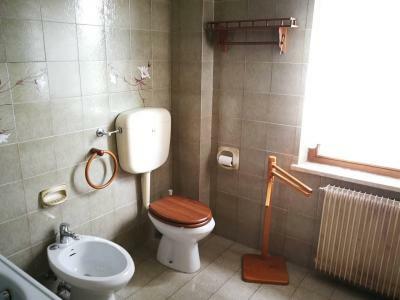 APE "G". 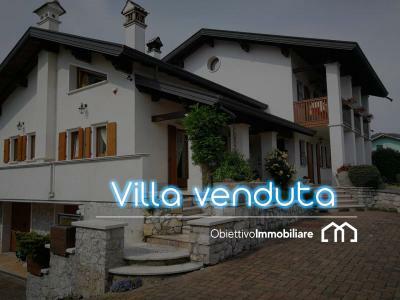 For more informations contact OBIETTIVO IMMOBILIARE DANIELA CURTO mobile +39.3404243439 Daniela or +39.3457614546 Lidia.